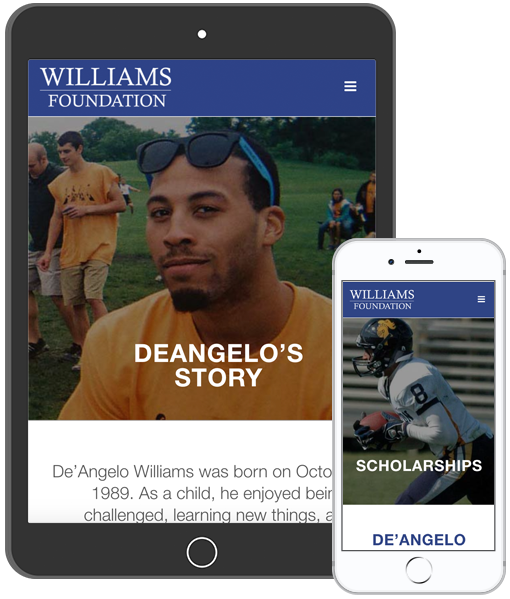 Set up as part of a memorial to the late studentÂ DeAngelo Williams from Carleton College, Minnesota, the Williams Foundation raises capital to be able to students the opportunity to be able to attend Carleton where otherwise they wouldn’t be able to. 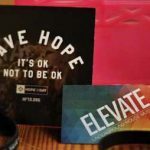 Milk & Sugar Design offered their services to create a website that would display their content clearly and be robust enough to handle donation and payment widgets. Being a memorial website, the design needed to display rich photography of DeAngelo as well as clearly showing content. 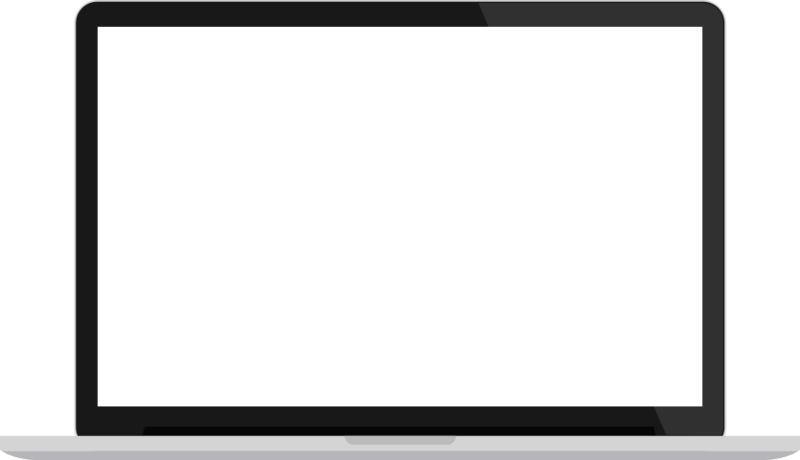 As a foundation website, aÂ built in donation system was required, andÂ this needed to be taken into consideration with the structureÂ of the website. For its robustness and ability to handle donation widgets, WordPress was used for the design and build of the website.Â The website is also responsive across all web media, with pin-pointed search engine optimization, as well as being easily maintainable from the client side.